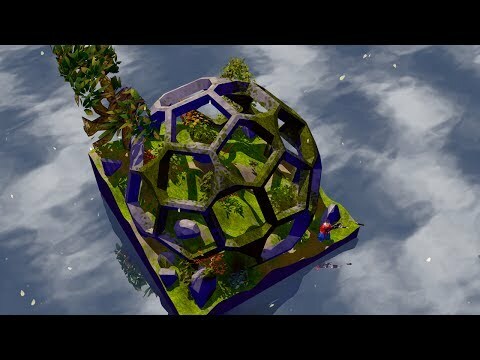 Miegakure [Hide & Reveal] is a game where you navigate a four-dimensional world to perform miraculous feats and solve puzzles. The Miegakure release date is to be announced on Linux, Mac, PC, PS4. Notify me when Miegakure is available.